Cucumber candle. 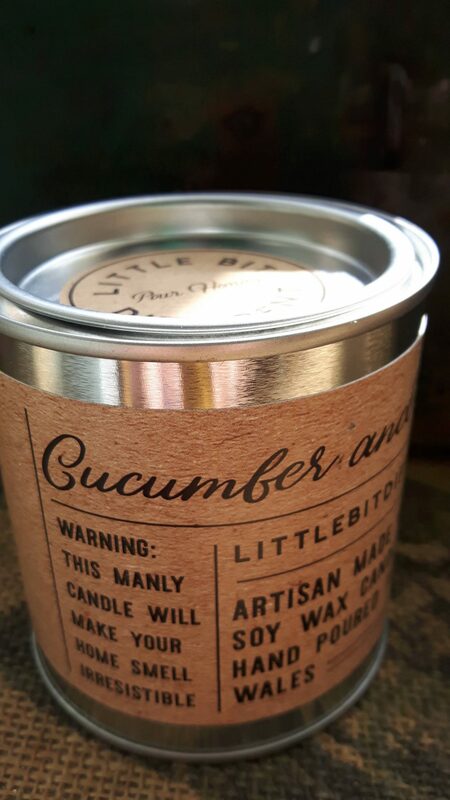 Cucumber and wasabi scented candle for a more manly aroma. 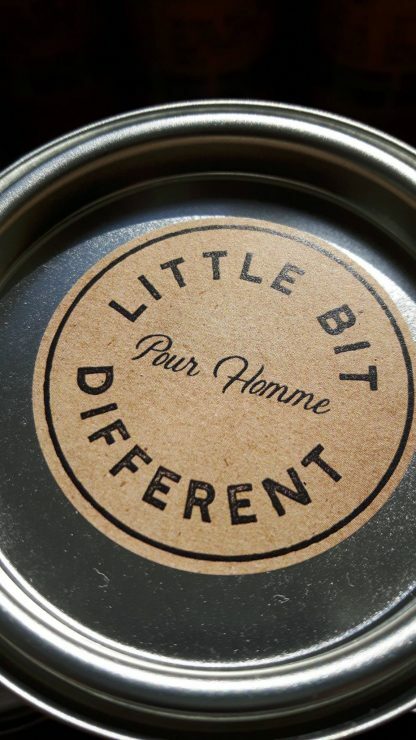 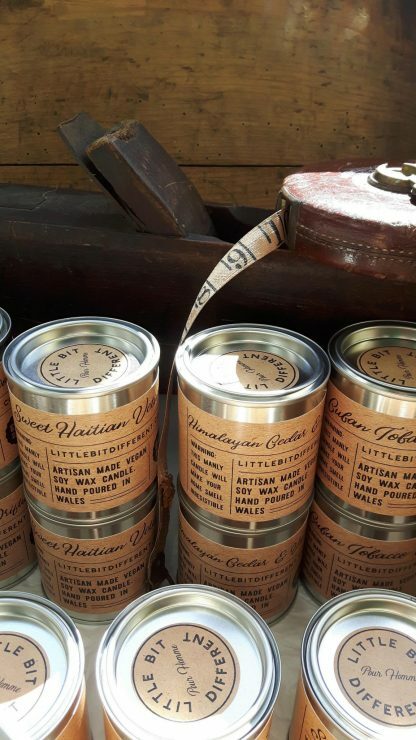 Or even better, men buy your home one, it will do exactly what it says on the tin and “will make your home smell irresistible”. 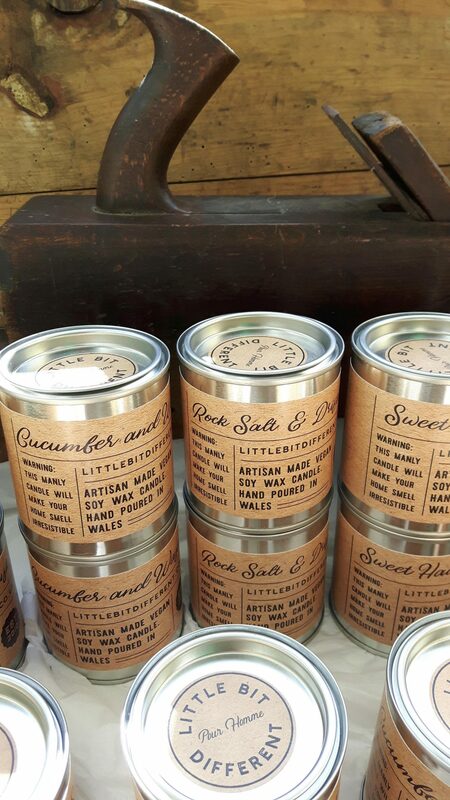 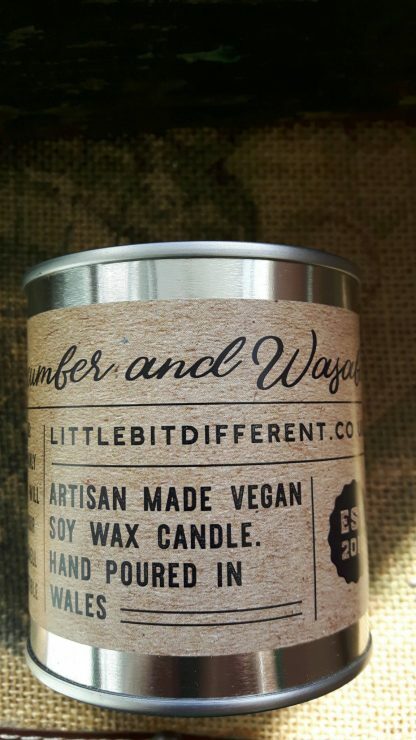 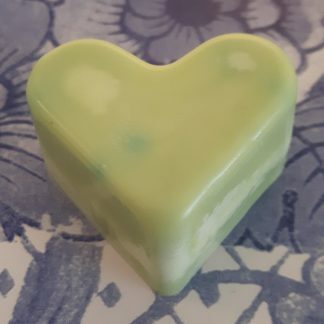 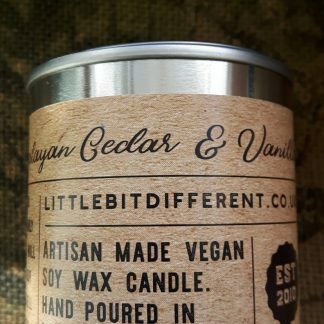 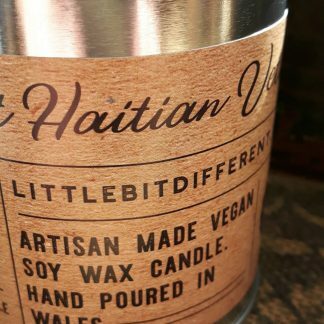 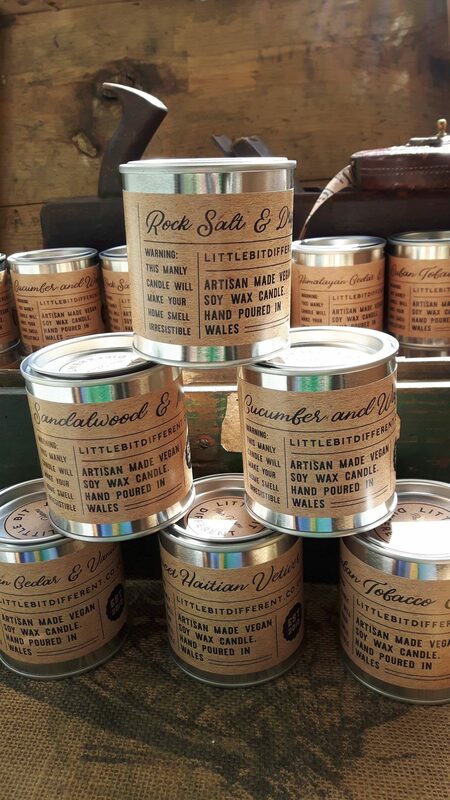 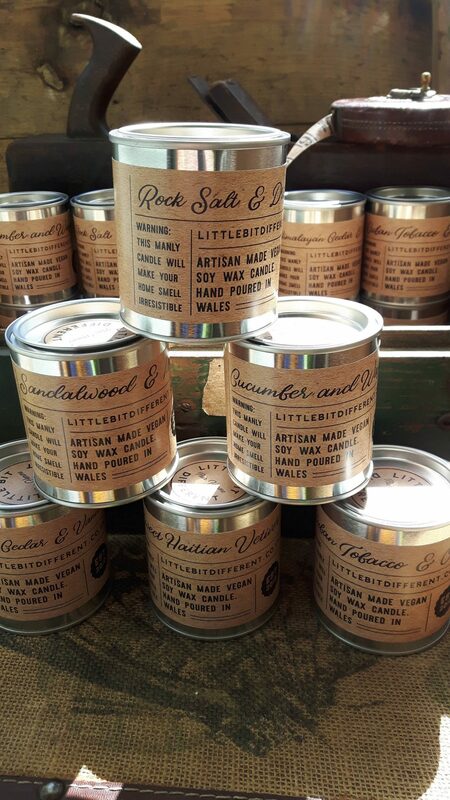 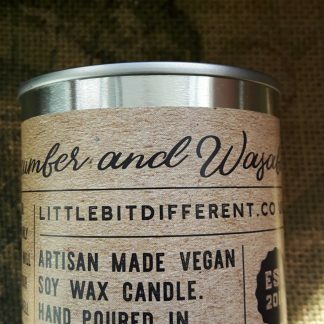 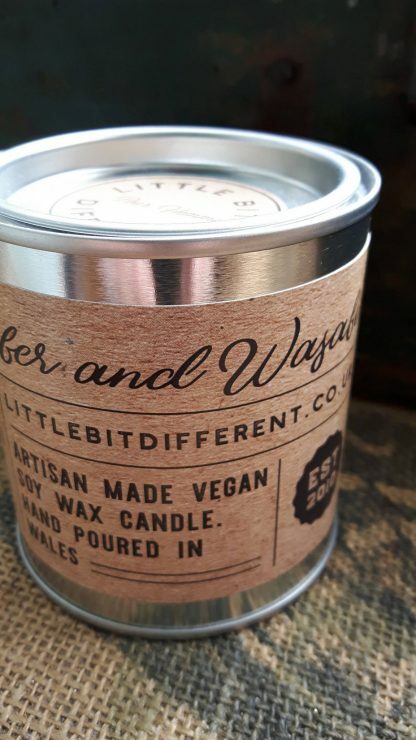 The cucumber and wasabi fragrance is blended perfectly with eco friendly organic soy wax. 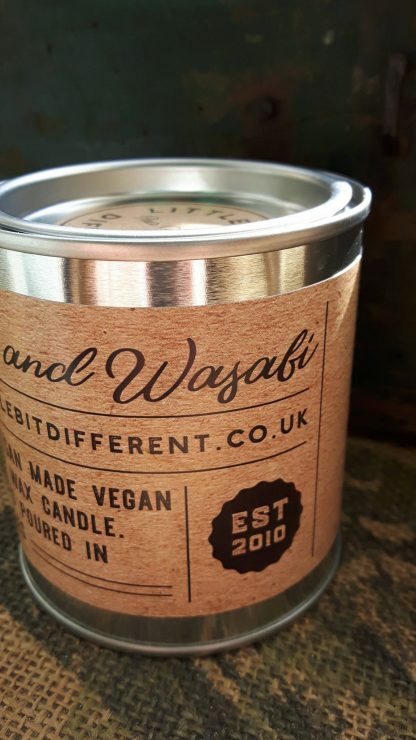 of wasabi (Japanese horseradish), cilantro (coriander) and fern.